1946. 359 pages. No dust jacket. In Danish. 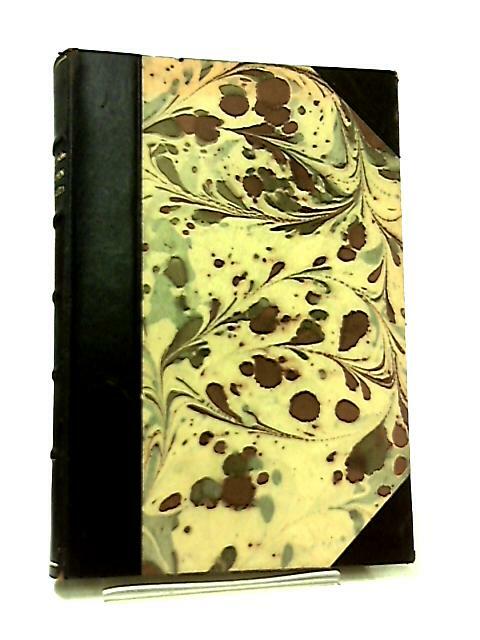 Half brown leather bound to patterned boards, with gilt lettering. Clean pages with firm binding. Mild wear to spine, board edges and corners. Mild tanning to spine and board edges.